The results are in, and Weston businesses have voted to expand the BIA. Now the issue will go to City Council. On August 8, 19 ballots were sent to businesses just northwest of the existing BIA. 12 of the 15 ballots returned were in favour of joining, so the ratification requirements were handsomely met. 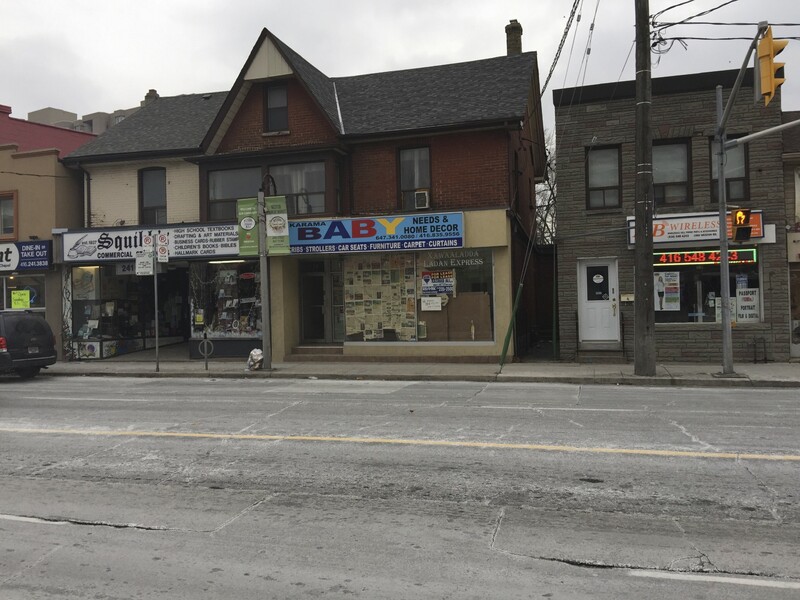 City Council will consider the issue this week, and when the new BIA is approved, it will include the businesses north of King St up to Church. There is much discontent at the Farmers Market with some traders threatening to pull out as mentioned in Adam’s recent article. 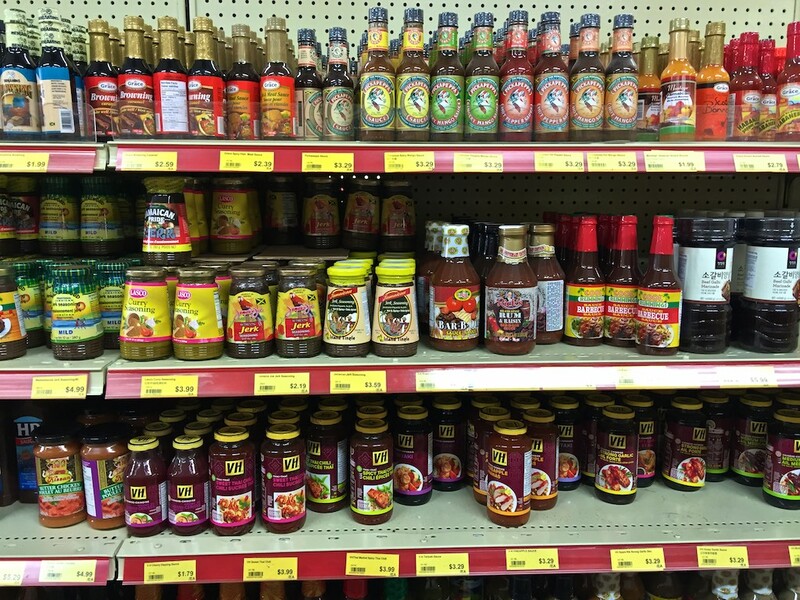 I paid a visit to the Market last week and yesterday trying to see the place with fresh eyes. Thanks to delays in constructing the John Street pedestrian bridge, the main approach is from Weston and John. Looking along John from Weston Road, there is nothing to indicate to pedestrians that there is a market. 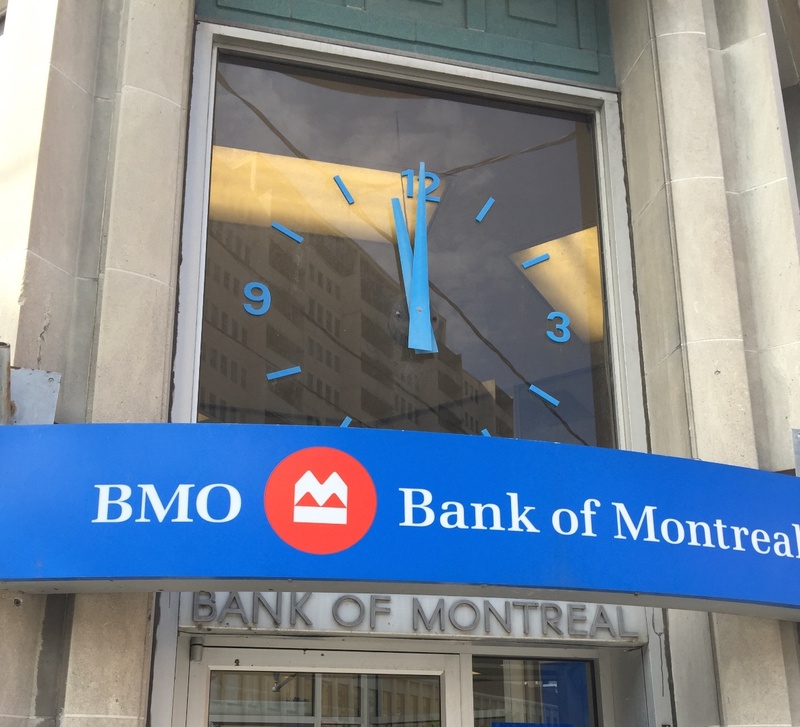 Incidentally, when will BMO fix their clock? Yes, the Market is in full swing! Click to enlarge. It’s not just the lack of visibility that’s causing the problem. People on the Weston Village side of John Street face a long trek to the market via King Street or Lawrence Avenue. Those using the car face a fight for a parking space and once in the car, there’s the temptation to just head off to the supermarket. Communication with traders also seems to be a problem. I was chatting to one of the Farmers Market’s largest stall operators a week last Saturday and according to him, he had heard only rumours about next year’s move. “They tell us nothing”, he lamented. 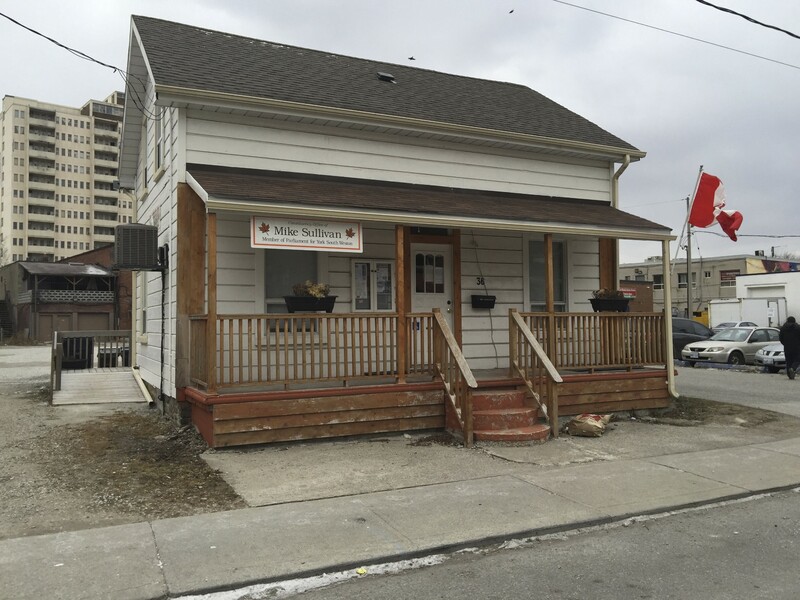 The trader, who has been coming to Weston for more than 30 years, was under the impression that the temporary move was to a Lawrence Avenue location. He claimed that some of his fellow stall operators are still considering calling it quits as they are discouraged by the prospect of being squeezed into a smaller space in the much vaunted Weston Hub, with long walks to set up stalls and then for supplies as the day goes on. He told me that he has to return to his truck several times each day to bring out fresh produce – if the truck was some distance away (as it will be once the Hub is complete), he would consider moving elsewhere. A panoramic shot from the ‘Hub’ boundary fence. The Vos Farms Egg Man is on the left. Click to enlarge. Looking at a panoramic view of the Market it is clear that it’s a bit of a mess with trucks parked alongside rows of stalls. Markets in more upscale areas such as Wychwood Barns don’t have supply trucks as part of the mix. While Weston’s Market can be considered charmingly old-fashioned or just messy, it does make life easier for many traders. They don’t sell much in the way of produce at Wychwood – perhaps because of the difficulties caused by the separation of trucks and stalls. Incidentally, all is not sweetness at Artscape’s Wychwood Artist Studios either. Wychwood Barns. Click to enlarge. Weston’s BMO branch – where time stands still. There does seem to be optimism among traders that the new (but temporary) location in the GO Station parking lot south of Lawrence will allow for a bigger space with more parking and better visibility from Weston Road. If that is a success, getting them back to John Street in two or three years might prove difficult if not impossible. In the meantime, Weston BIA Chair, Masum Hossain is looking for ideas that would improve the current year’s Market and thus encourage more people to attend (the Market is operated through the Weston Business Improvement Area). Readers are invited to give suggestions through the comments section of this article or contact Mr Hossain directly. L to R: M.P. Mike Sullivan, Councillor Frances Nunziata, B.I.A. Chair Masum Hossein, ‘Elvis’ and M.P.P. Laura Albanese. Weston’s politicians were out in force for the annual official opening of the Weston Farmers Market, now in its 36th year. Elvis was on hand again to serenade the crowd and many of the stallholders have returned with a few new additions. Artscape and Rockport Group have a combined table where patrons can get more information about the new Hub and 30-storey rental apartment coming in the next couple of years. Once construction begins, the market will move temporarily to the GO / UP Express parking lot. It will be interesting to see if a greater exposure to traffic in the new location will draw more visitors to the market. There is a saying that ‘All politics is local‘. Here in Weston, we are blessed with politicians and three levels of government that don’t neglect to tax us in various ways yet seemingly invest little in our neighbourhood. This is my personal list for our politicians and even for the citizens of Weston. Readers are encouraged to add their own contributions. There is much that is wrong with Weston and at the same time reason for optimism. Weston looks tired and could be so much more. Nobody likes to shop in a run down area yet customers are the life blood of stores. 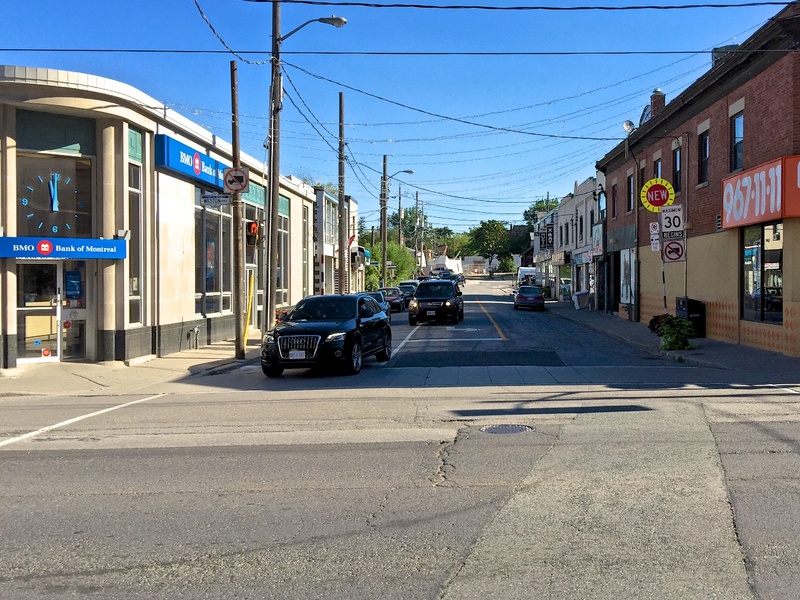 The type of main street layout seen along Weston Road is the basis of revitalization in Bloor West Village and other parts of the city. It’s one thing to attack political opponents for criticizing Weston’s appearance but as recent Council candidate Dory Chalhoub pointed out, the reality of litter strewn streets, empty stores and dilapidated signage stares us in the face every day. Bicycle (and skate) maker CCM went bankrupt in 1983 and yet we still use the slogan ‘Home of the Bicycle’. Our slogan could just as legitimately be ‘Home of the Skate’ or ‘Home of Bankruptcy’, or even… ‘Home of the B.I.A. (Weston Village Business Improvement Area is one of the oldest and has been going since 1979). 1. 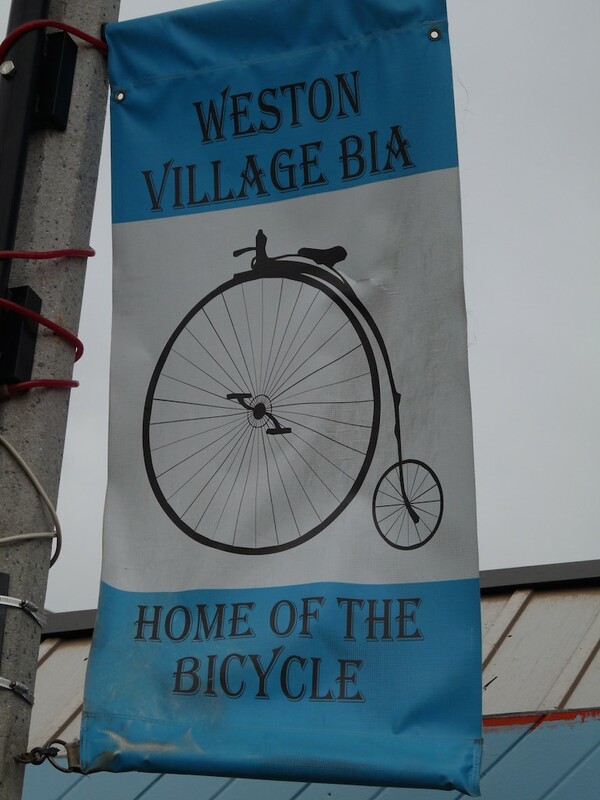 Come up with a plan to replace the tired bicycle logos and ‘Home of the Bicycle’ slogan with something more meaningful to Weston – perhaps along the lines of our proximity to the Humber and beautiful parkland. 2. 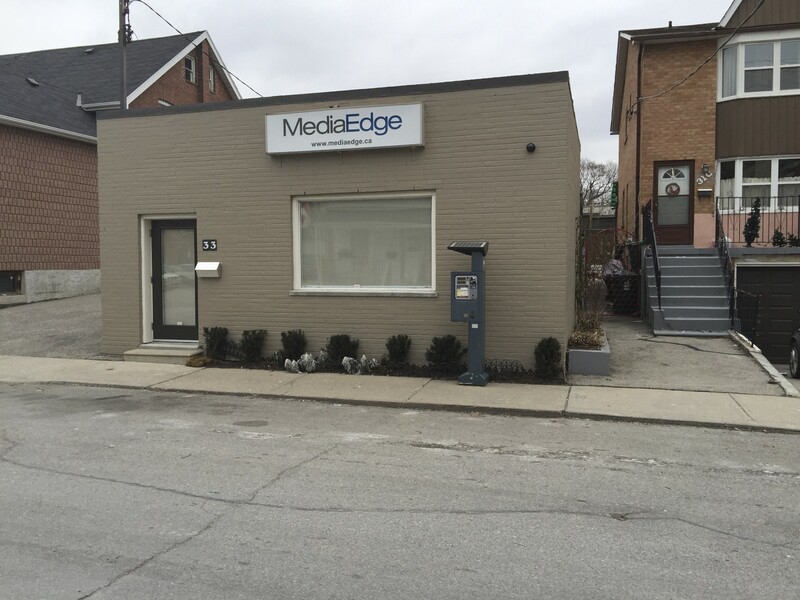 Encourage BIA members to take advantage of the City of Toronto’s financial support for sign replacement. 3. 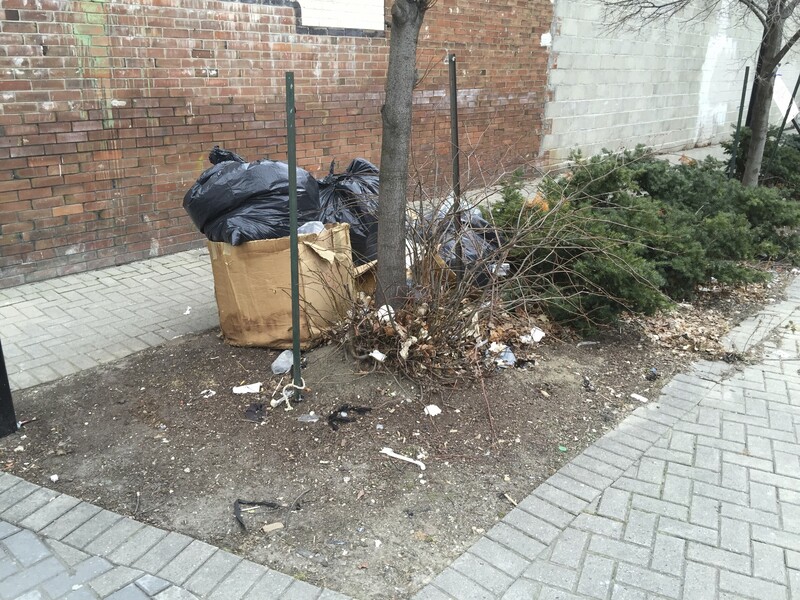 Members should keep their properties in good order and clean up litter on a daily basis. 3. Work on schemes that will boost attendance at the Weston Farmers Market. 4. 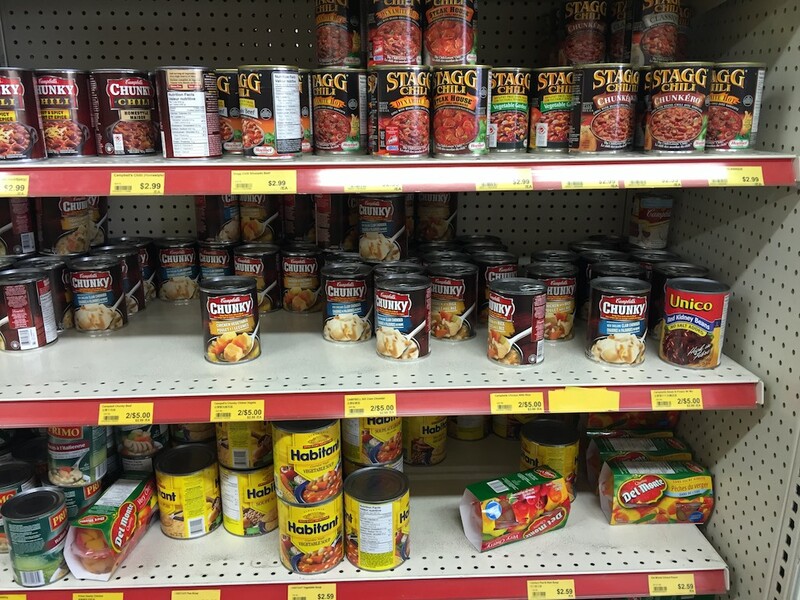 Stores that sit vacant for months on end do nothing for the community and lower custom in remaining stores. Contact owners and find creative ways of beautifying vacant storefronts and using empty space. 1. Focus on the appearance of Weston through the B.I.A. and similar organizations as well as money from the City. 2. Work to reduce litter and visual pollution along Weston’s business areas. 3. 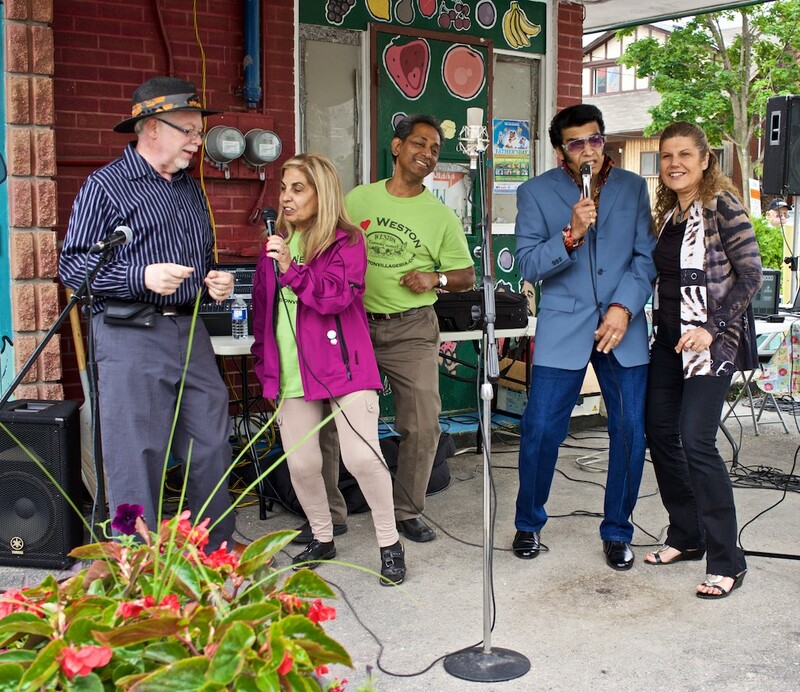 Revitalize the Weston Farmers’ Market. 4. 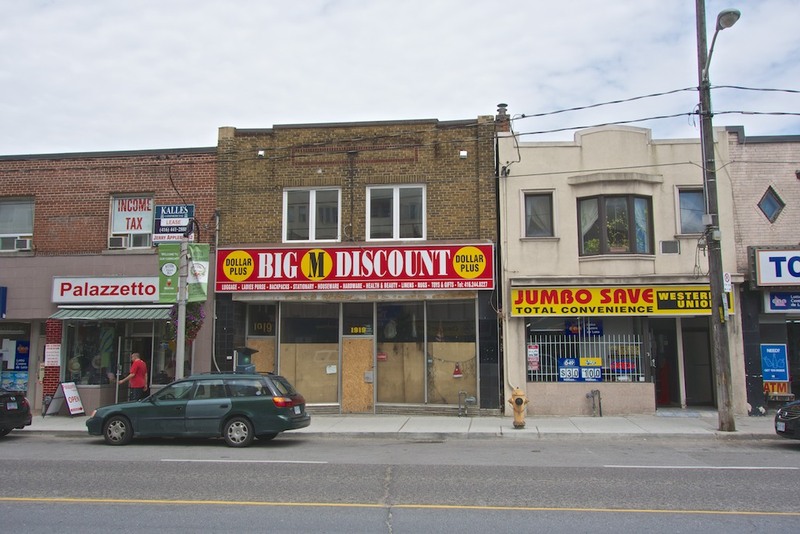 Find ways of dealing with empty storefronts that plague our business districts. 5. Continue to look for ways to bring meaningful and well paid employment to Weston. 6. Encourage and facilitate completion of the Humber Trail from Mallaby Park northward. 7. Encourage 12 Division officers to get out of their cars and walk the streets of Weston. 1. 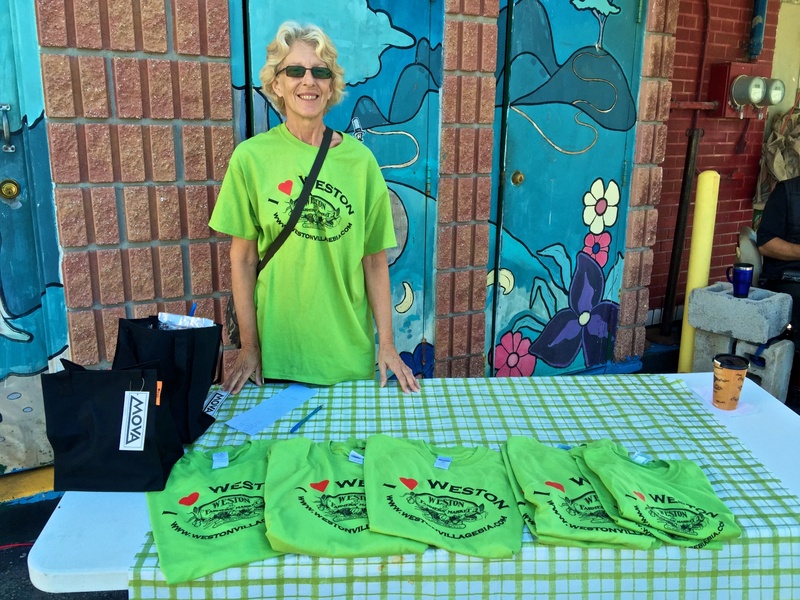 Use your position to get the Weston Farmers’ Market in on the LCBO pilot project (even though it’s now beginning its second year). This would surely boost attendance. 2. Continue to press Metrolinx to electrify the UP Express and the Kitchener GO line. Also continue your efforts to lower fares on the UP Express with the goal of creating an above ground commuter line that will serve communities along the way. 3. Look for grants that will elevate the poorer parts of the riding and encourage education and prosperity. 4. Look for a way to establish a government office in Weston. This will boost employment and stimulate local business. 5. Investigate the possibility of attracting a community college or university campus to Weston. 6. Work with Councillor Nunziata to encourage and facilitate completion of the Humber Trail from Mallaby Park northward. 1. It’s great that you have a constituency office here in Weston. Set an example by freshening the paint and landscaping its exterior. Use the business directly across the street as your model. 2. Continue to bring matters pertaining to Weston to the attention of the community and the appropriate representative. No, your party is not in government; we get that. Yes, we understand you’re a federal politician, not a provincial politician or the city councillor. As an MP, your mandate is to help and facilitate matters for all your constituents and not be hung up about jurisdictions. 3. Work in conjunction with colleagues from the other levels of government to reduce the levels of crime and poverty in Weston. 4. Call attention to the role of payday loan companies and their predatory effects on the poor. 4. Continue to call attention to the Harper Government’s attack on the environment with particular emphasis on how it affects Westonians. 1. We need to stop lamenting the past glories of Weston and move on. We have an active Historical Society that helps us celebrate the past. The only thing we can change is the future. 2. A vibrant shopping district needs people who will take the trouble to patronize its stores. Don’t expect stores to sell us what we want without actually visiting and spending money. 3. Crime levels in Weston are lower than in many areas of Toronto. Get out of the SUV. The walk will do us good. 4. Politicians have no idea what we think unless we tell them. Don’t be shy. If there’s one thing that isn’t in short supply in the Weston and Lawrence area it’s empty buildings. Residents who have lived in Weston for many years think back nostalgically to the days when Weston had a bustling ‘downtown’ with supermarkets, jewellers, tailors and so on. Nowadays it seems as if there is little else but convenience stores, hairdressers, fast food outlets and payday loan companies. Empty buildings in a shopping area are like litter. They tend to accumulate if ignored. Let’s look at a couple of the more prominent offenders. The old Beer Store. 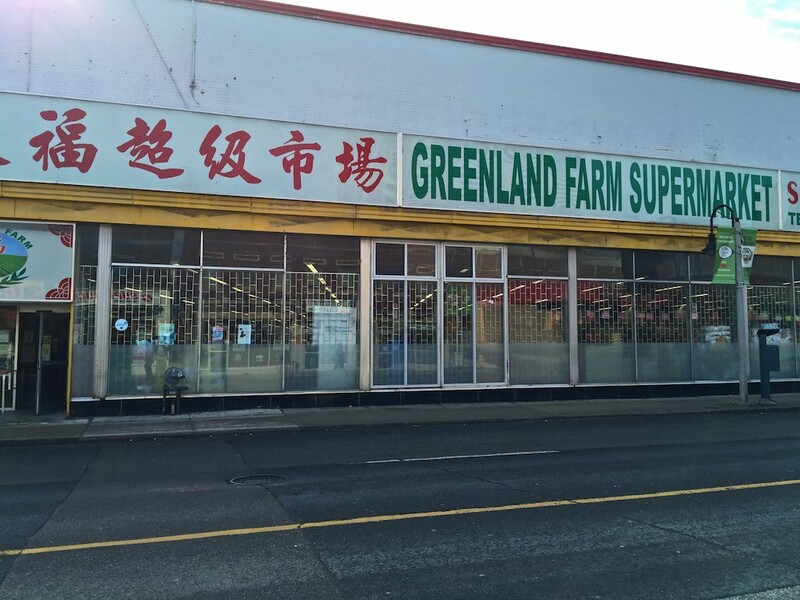 The only thing this building has produced in the last fifteen years is its annual crop of noxious weeds. It’s an eyesore. Welcome to Weston. The former Beer Store on Weston Road. The Federal Building. This used to be the home of the Post Office in Weston and was closed in 2011. The old Federal Building. No trace of its former tenant remains. Graffiti not by Banksy. There’s no penalty for property owners who pollute the landscape with derelict dumps. Not only can owners let properties sit idle for extended periods of time, they actually get a property tax rebate of 30% after three months of vacancy. This rebate continues year after year. Taxpayers pay good money to maintain infrastructure around these properties. Not only do the properties not deliver their fair share of taxes, their dilapidated state and associated problems such as vandalism and graffiti reduces other merchants’ sales. In addition, property values (and consequently tax revenue) become depressed throughout the whole area. Someone has to make up the shortfall in taxes that these people are avoiding. Guess who that is? Yes, it’s us. What can be done? 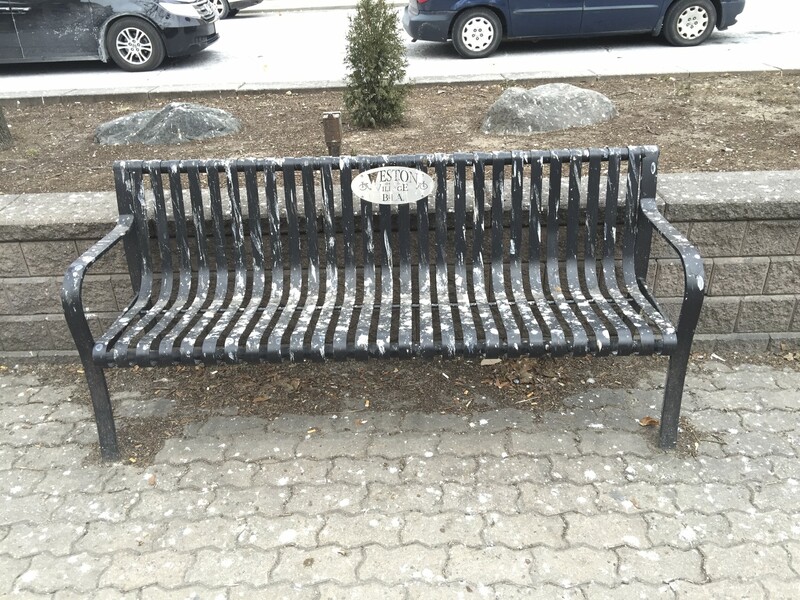 Someone on Toronto City Council should introduce legislation to penalize owners who sit on idle properties. 1. Property tax rebates should be limited to a set period of time. It’s understandable that a landlord may need time to acquire new tenants but the old beer store has been unoccupied for going on 15 years. If there was a real intent to lease this place the sign would be visible. 2. After a period of vacancy, let’s say two years, the city should supervise an auction of the property to someone who will develop and use it. The owners (if they don’t choose to bid) receive the proceeds of the auction minus expenses incurred by the city. 3. There are viable businesses in Weston but they need encouragement. Residents should patronize these businesses. Not only will walking there do us all good but we might find signs that things are finally starting to turn around. 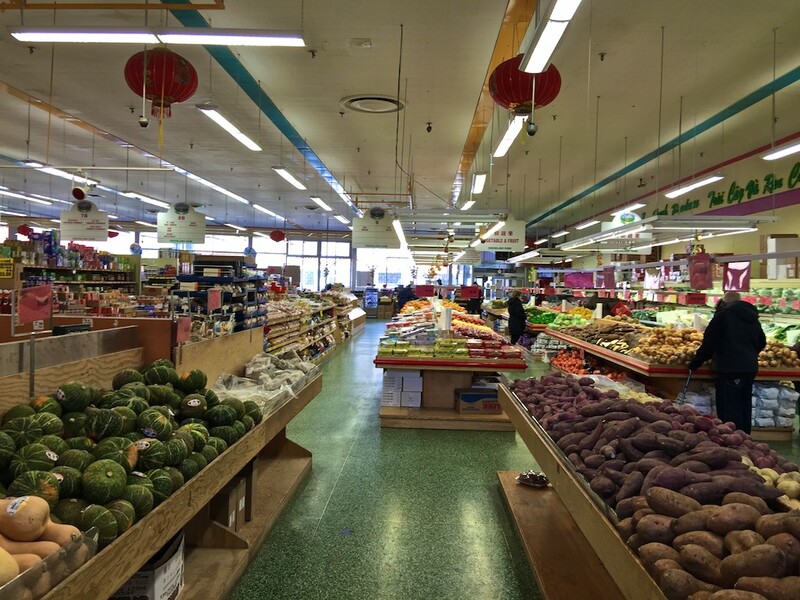 If we want a vibrant Farmers Market for example, we need to patronize it. 4. 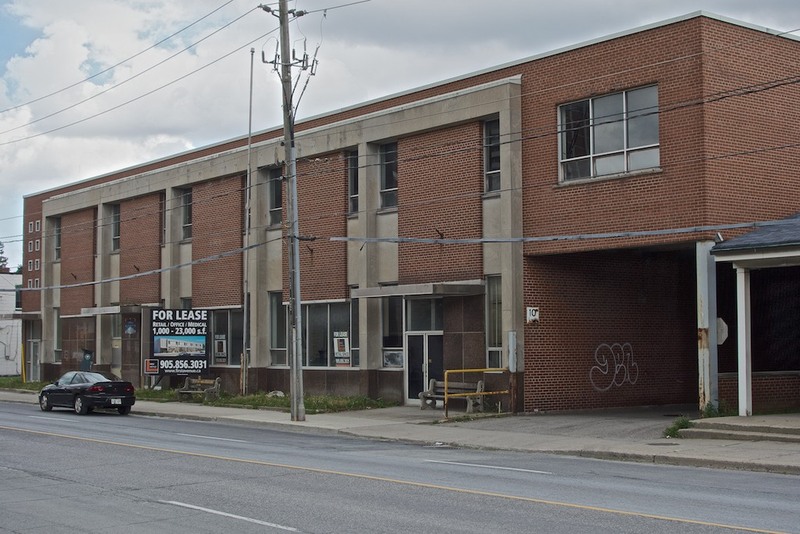 Owners of derelict properties should only be able to receive a tax rebate if the building is occupied by a community group such as an artists’ collective or similar organization. This is not an original idea but it has been shown to work elsewhere. Lastly this smaller property at 1919 Weston Road has sat in its current sorry state all year. Unfortunately, it belongs to the chair of Weston’s Business Improvement Area, Masum Hossain. According to the BIA site major renovations are happening and it will be ‘ready to lease in 3 months’. There appears to be very little sign of the major renovations. Perhaps committee members might discuss this at their next meeting. Closed for months: the unattractive storefront of Big M Discount. 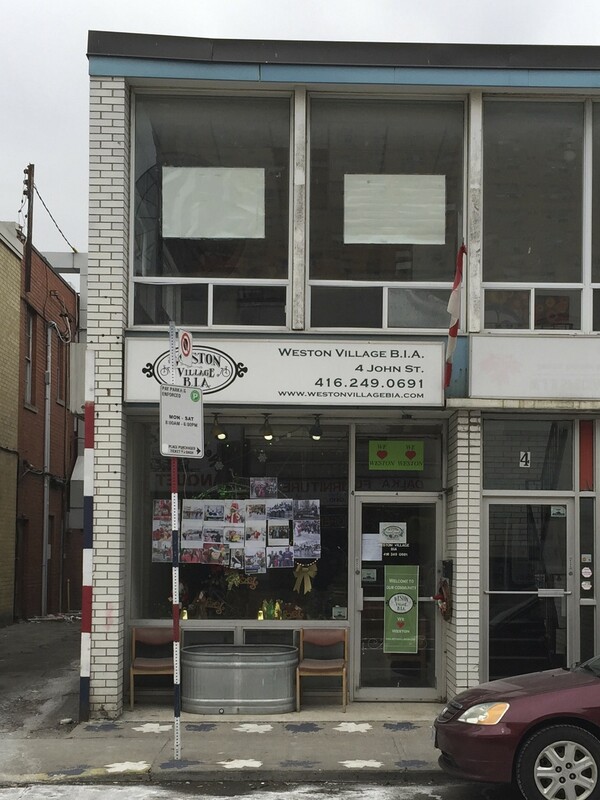 Author Roy MurrayPosted on August 7, 2013 May 26, 2018 Categories Business, Opinion, Real estateTags Beer Store, business, Federal building, weston, Weston BIA, Weston Business Improvement Area5 Comments on Empty buildings plague Weston.